For the first time in Canadian hotel history, Fairmont Pacific Rim joins the list of iconic LOUIS XIII Fortress destinations and will be serving the most revered of cognac. With a unique blend of 1200 eaux-de-vie aged up to 100 years from the Grande Champagne region in France, LOUIS XIII is delicately blended in ‘tiercons’ century-old casks made from Limousine oak. It produces an unparalleled complexity with a long lasting finish and is regarded as one of the most luxurious spirits in the world. 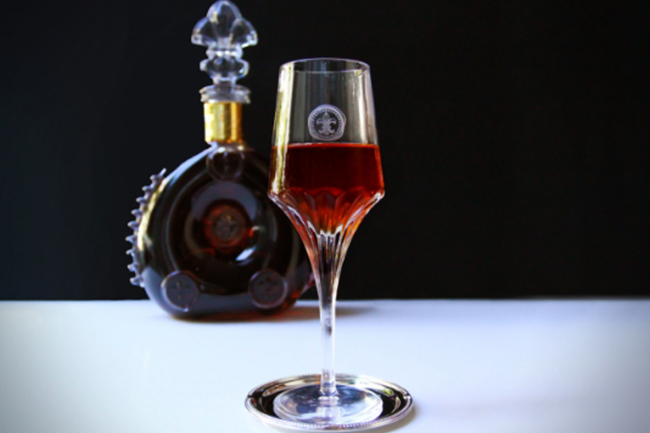 The LOUIS XIII Fortress magnum will take its stand behind the sleek bar of The Lobby Lounge. The award-winning lounge has become Vancouver’s premier destination for cocktails and live music, with an innovative spirit program curated by one of the world’s best bartenders, Grant Sceney. To celebrate this prestigious honour, Sceney has crafted the ‘Royal Sazerac’ cocktail which will be added to the LOUIS XIII cognac offerings. An enlightening libation of LOUIS XIII cognac, Peychaud bitters, lemon oil, and a salted Absinthe mist of the glass, it creates an exquisite ‘sip of art’ both for the eye and palate. This luxe cocktail will be served table-side exclusively at The Lobby Lounge beginning Wednesday, September 21, 2016.